Is your home protected? Is it covered appropriately by a suitable home insurance policy? Should you get additional home insurance coverage? Which type of home insurance will best suit your home? D’Agostino Agency Insurance will help you get answers to such questions to ensure your home gets covered by the best policy available. Read on as we explain more about our home coverage plans and options. The homeowners insurance coverage offers a wide-ranging protection against damage to the structures of your property as well as the property inside your structures. You also get liability coverage and protection for all of the valuable items in your home. 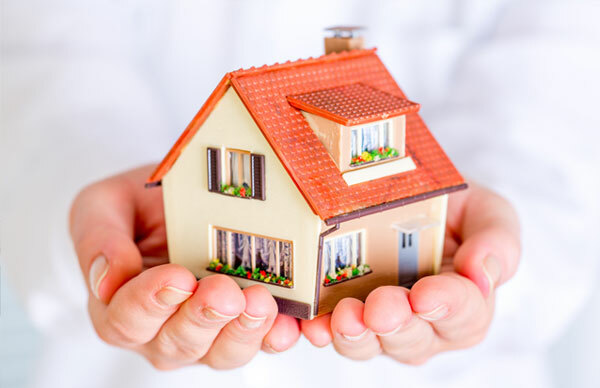 D’Agostino Agency Insurance will ensure that any homeowner gets the right kind of information to get the best homeowners’ insurance coverage from top notable insurance companies with regards to individual needs and budget. Having a manufactured or mobile home that serves as your permanent residence or just a vocational home will mean that you are going to require a manufactured/mobile home specialty insurance policy. Our mobile or manufactured home insurance policy will protect your property from losses occasioned by robberies, vandalism, collisions, fire plus smoke damage, weather damage, water damage and so on. Manufactured and Mobile Home Insurance Coverage from D’Agostino Agency Insurance will cover emergency expenses for repairs and other living expenses brought by the covered contingencies. 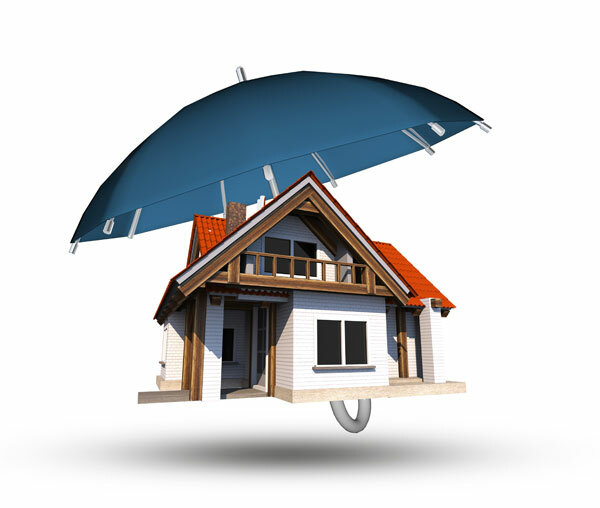 Our personal umbrella coverage picks up from where your auto and homeowners insurance end. Umbrella insurance is made to protect owners against any risks of accidents and injuries that may happen on your property, which can result in a very costly jury awards to the plaintiff against you. We have very affordable umbrella insurance policies offering coverage in additional liability protection for up to $5 million. At D’Agostino Agency Insurance, we also provide the high-value home coverage meant for those homes that are valued in excesses of $750,000. If your home is of such a value, the standard homeowners’ policy is not going to meet your requirements, and will not offer the appropriate policy that a home of such value requires. Our high-value home cover includes personal liability coverage, property insurance, loss of use coverage, insurance of home contents and valuable items such as jewelry, art and collectibles, and more. A home is one of the most valuable belongings any person can hold dearly. Regardless of the size, shape or value of your home, it is important to have protection. 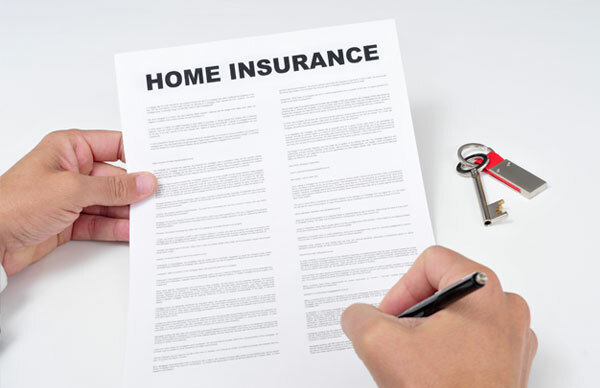 At D’Agostino Agency Insurance, we are going to help you get the most accurate quote for a home coverage that will ultimately safeguard your most valued possession. We will also help you compare the prices so that you can get the best value for a home insurance with regards to your home type and pockets. Copyright © 2019 D'Agostino Agency Insurance. All Rights Reserved.